Helping munchkins learn their letters is one of the most frustrating–and rewarding–tasks in Kindergarten. Te ability to decode words leads to the vastness of the universe available through reading. If you’ve every met someone who can’t read, you know first hand the pain and embarrassment that dogs them every day in a world where literacy is expected not exceptional. Anything to make this process fun is a good thing. Here’s a great list of websites that do just that. 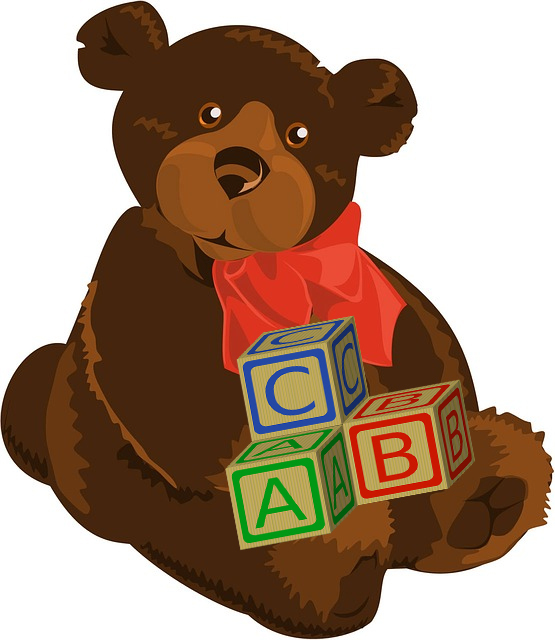 Students can see the letters, trace them on the screen with their fingers, play games with them, and suddenly find A to Z as comfortable as their favorite teddy bear. Do you have any that have worked well for you in the classroom? Tags: letters, literacy, websites. Bookmark the permalink. Previous post ← What are You Doing for Valentine’s Day?